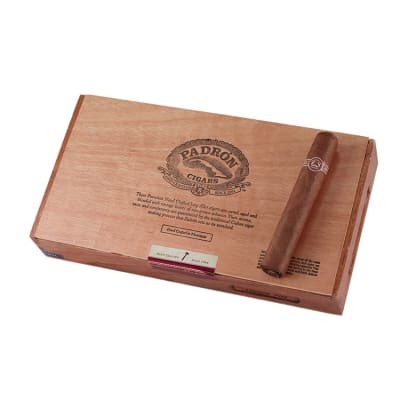 Padron 5000 cigars are handmade with all Nicaraguan-grown and cured tobaccos that teem with richness, complexity and earthy essences of coffee bean, cocoa and dark tobaccos. This extra-wide, 56-ringer has an oily natural wrapper for a robust smoke that's nothing short of awesome. Try 5 now! Really like everything about this cigar. 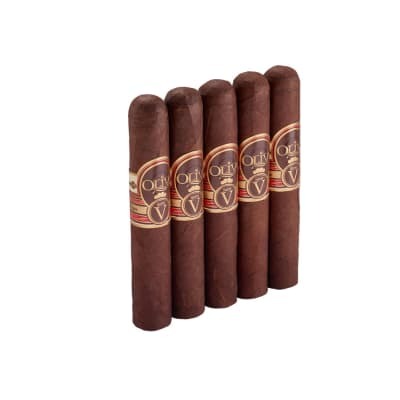 firm wrap, duration of the smoke, flavor. It s what you would expect from a Padron cigar..
Well rolled, flavorful and consistantly good! I love this cigar. Everything about it is very satisfying. 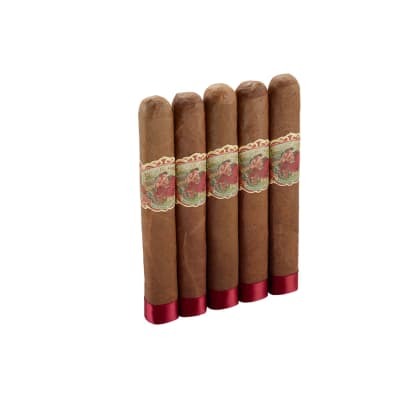 Always keep them in my humidor. Yeah..this is a Powersmoke. Best draw Ive had so far..Great fragrance, Even burn, beautiful wrapper. Funny cap but Im new to these. This cigar made quite an impression. Nice all the way down no bad aftertaste. A chimney of good smoke. 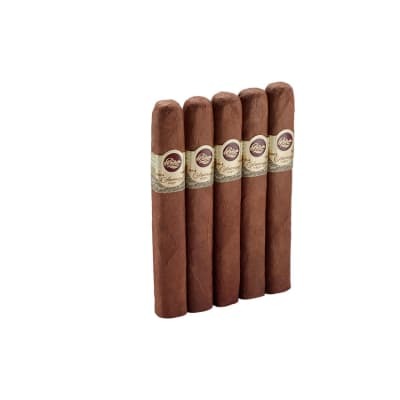 Going to try more Padron.